One Boston triple decker is designed a lot like the next one, which means that there are a few common problems that come up frequently. If you are a builder or renovator, then one of the best things that you can do is to round out your portfolio with plenty of these projects. Triple decker owners will appreciate your experience and expertise. In case you are wondering, here is a list of projects that Boston triple decker owners request the most! 1. Boston Triple Deckers Need Insulation — Badly! A large percentage of triple deckers were built around the turn of the 20th century. As you are well aware, insulation technology has come a long, long way since then. Make insulation and efficiency audits your business’ top priority, and you’ll never lack for work! Blown insulation is particularly popular since it doesn’t require demolition in order to install it. By the same token, windows and doors in triple deckers across the city need to be updated because in many cases, these buildings have older windows and doors that are prone to air leaks. In fact, you’ll probably run across at least a few instances where the original windows still exist — uninsulated, single-paned affairs that are costing owners and tenants massive amounts on their energy bills. 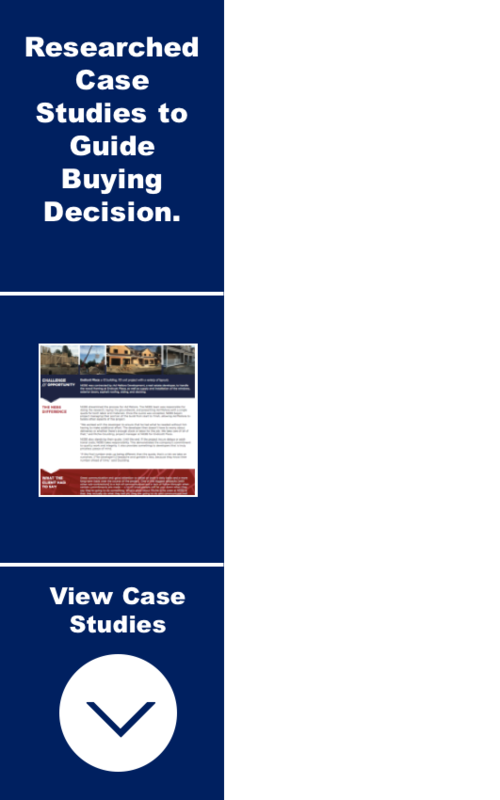 If you want to make a name for yourself as the go-to window and door contractor, then make sure you emphasize not only energy efficiency, but also historical accuracy. Boston triple decker owners definitely want efficient windows and doors, but they are also discriminating when it comes to looks. 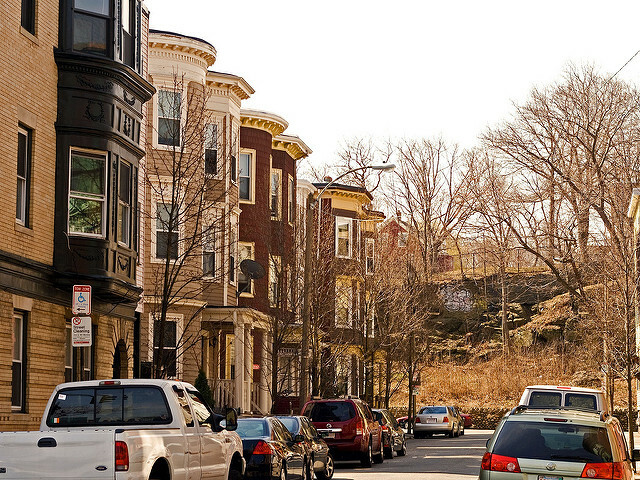 In many cases, lots of little repairs are needed to bring a Boston triple decker up to standard — either city code or insurance standards. GFCI outlets may need to be installed in kitchens, bathrooms and elsewhere. Old wiring is hazardous and should be updated. Old plumbing can contaminate water and should be updated. In some of the worst rehab cases in which a triple decker sat empty, you may need to undo the damage vandals have done by replacing missing plumbing. Safety features like handrails are required by both code and insurance companies on stairs and decks. In many cases, triple decker owners don’t have any large projects on their to-do lists, but they will have a laundry list of smaller issues that need to be addressed. With many Boston triple deckers more than a century old, things like staircases and porches have seen a lot of wear and tear — particularly outdoors. The jobs that need to be done here are numerous: steps will need to be repaired or replaced, sagging porches must be fortified and sometimes even reattached or replaced entirely, and when this is done, triple decker owners will need you to paint or finish the porches and staircases appropriately. The walls are another thing that will need attention after a century of wear and tear. Triple deckers quite often feature the original plaster — sometimes even horsehair plaster. The challenge here is to help the owner decide which option to choose: repair or replacement. Sometimes cracks that appear as the building has shifted or small spots of damage can be repaired relatively easily. Other times, the damage or the desire to future-proof is great enough that you’ll need to remove the old walls entirely and install drywall. There are many other projects that Boston triple decker owners are clamoring for — new roofing, siding, flooring, kitchen and bath updates and so forth — but these five projects are the ones that you will face most often. Being knowledgable in Boston triple decker repairs are a way to help preserve these iconic homes in the New England area.